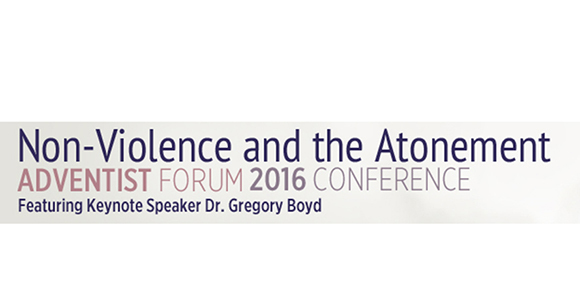 The 2016 Adventist Forum annual conference is titled Non-violence and the Atonement. 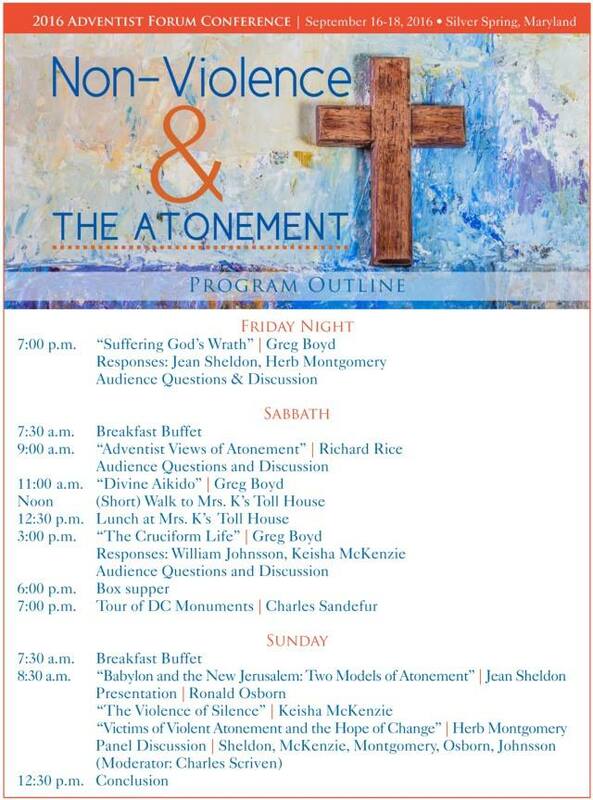 It will take place September 16-18 at the Doubletree by Hilton Washington D.C. in Silver Spring Maryland. Conference keynote speaker is Dr. Greg Boyd. 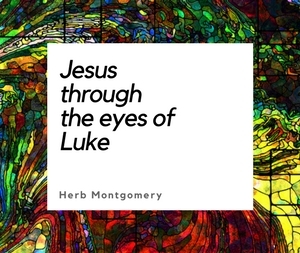 For more information or to register for this event, see here.